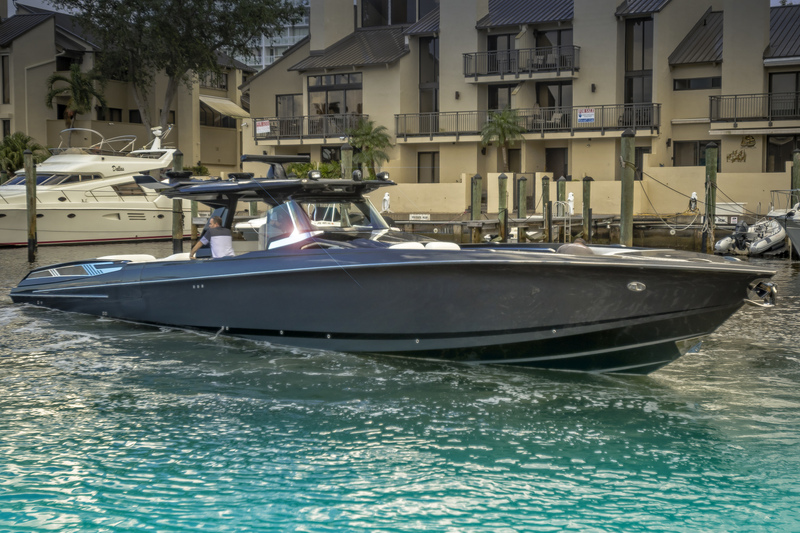 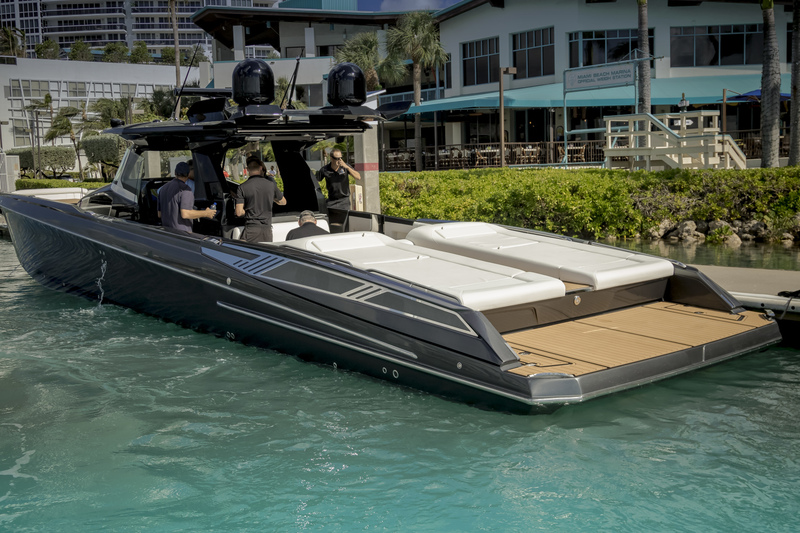 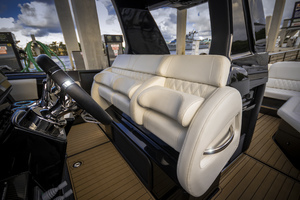 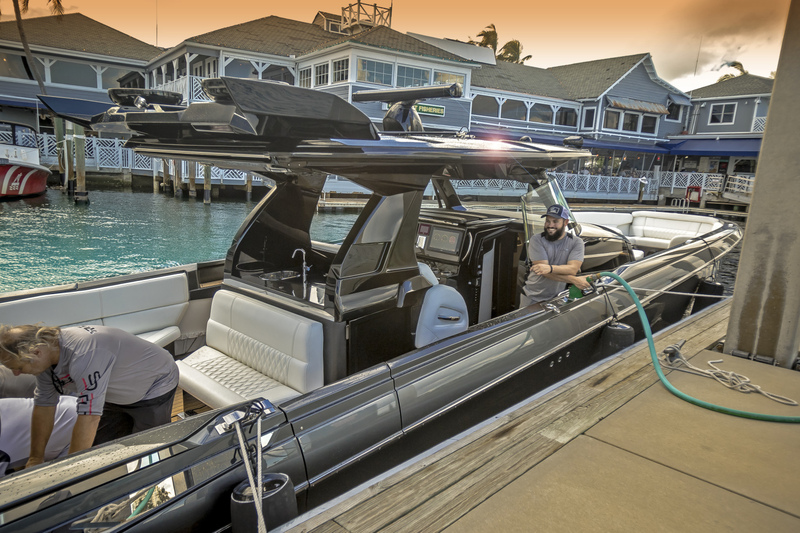 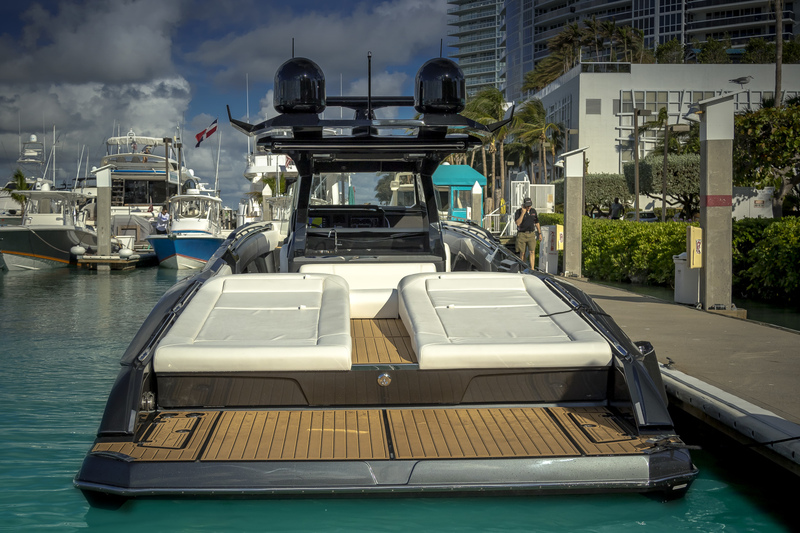 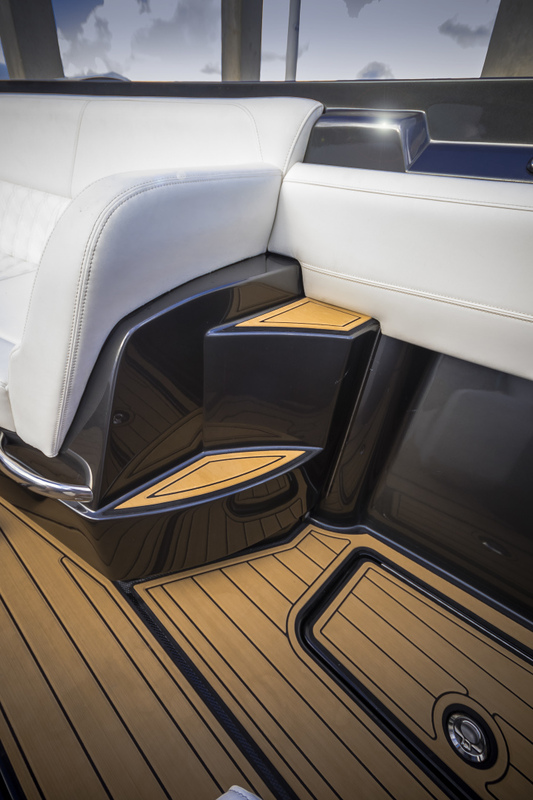 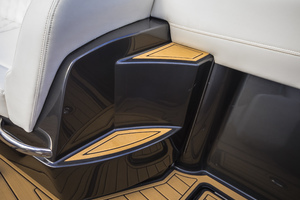 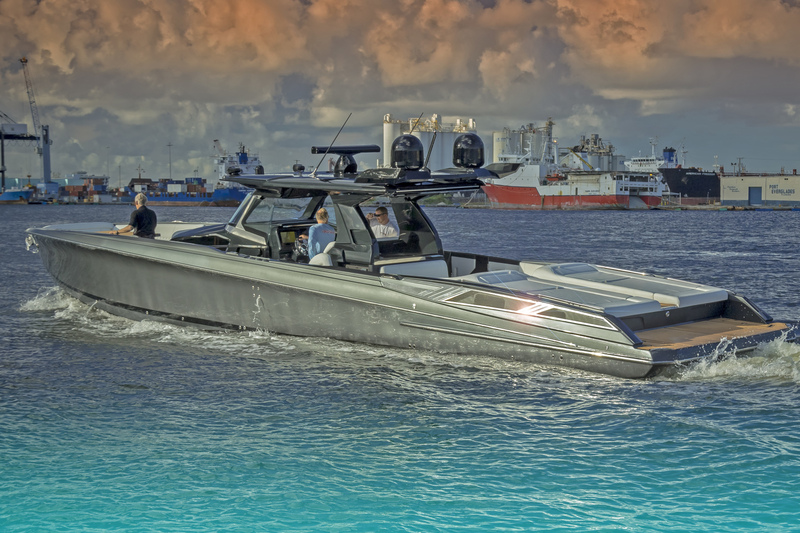 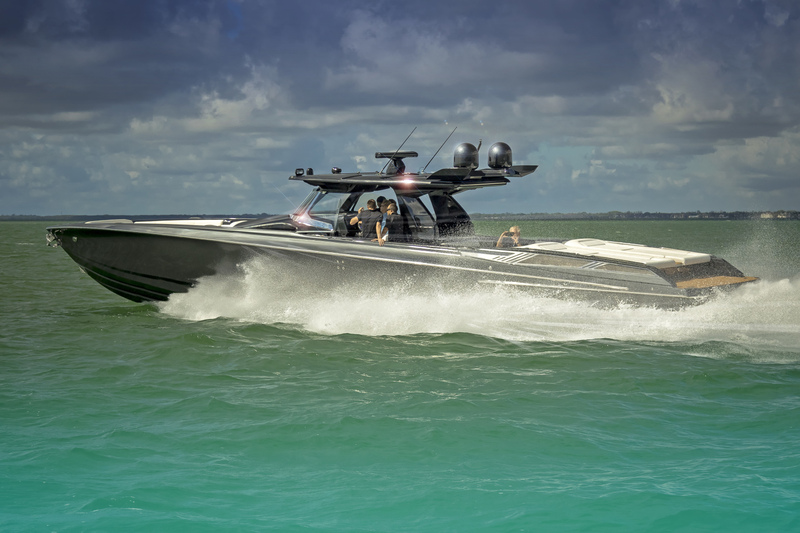 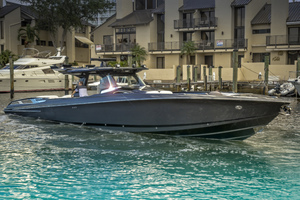 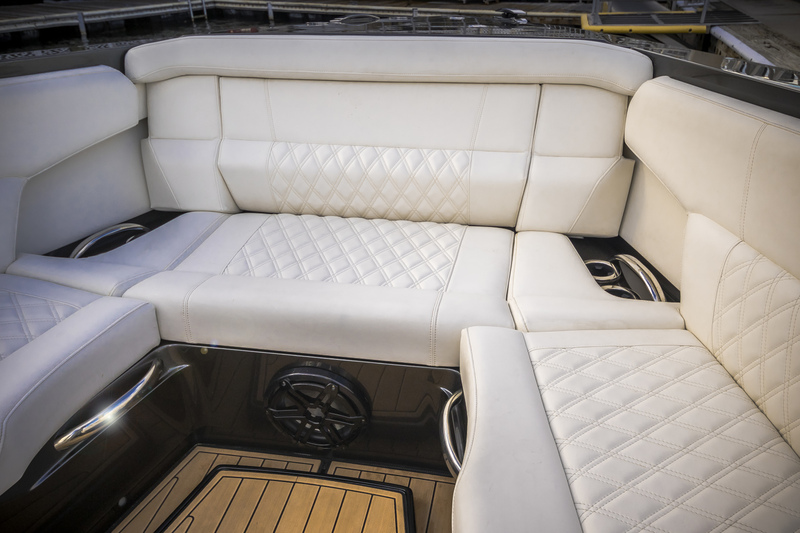 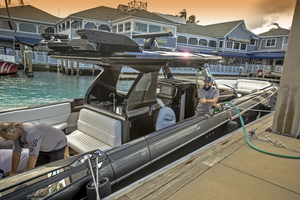 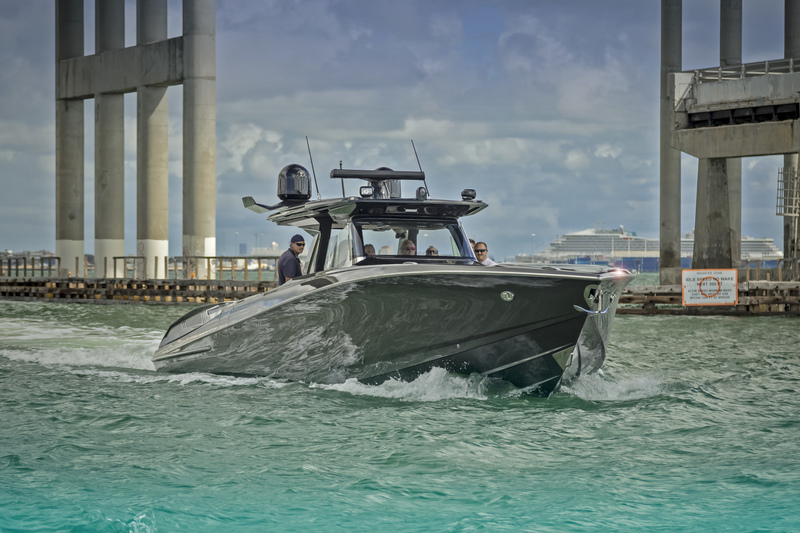 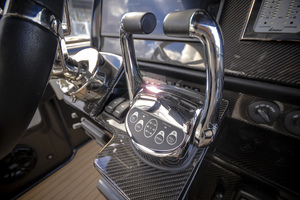 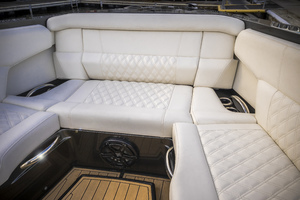 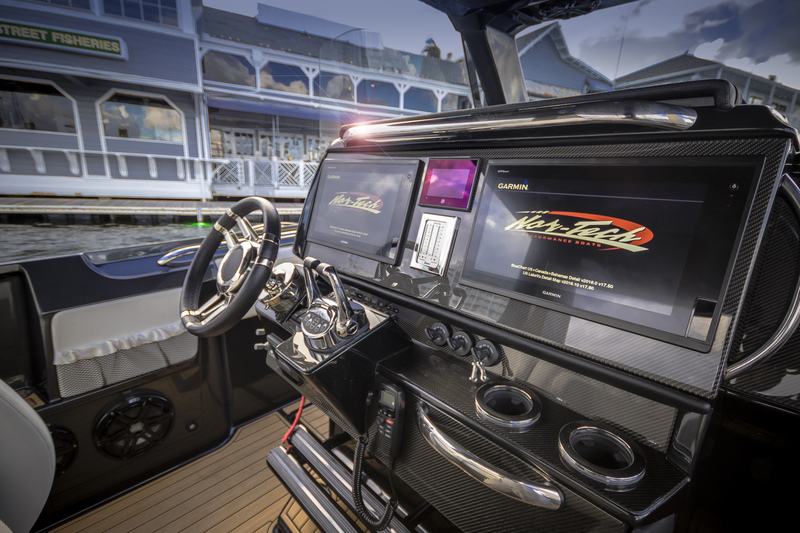 2018 Nor-Tech 560 Sport is the peak of luxury in the center console market, and now you can own one without the 2-year wait! 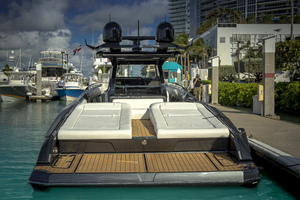 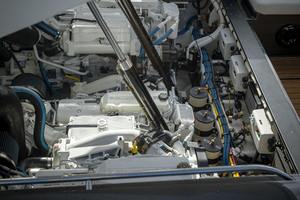 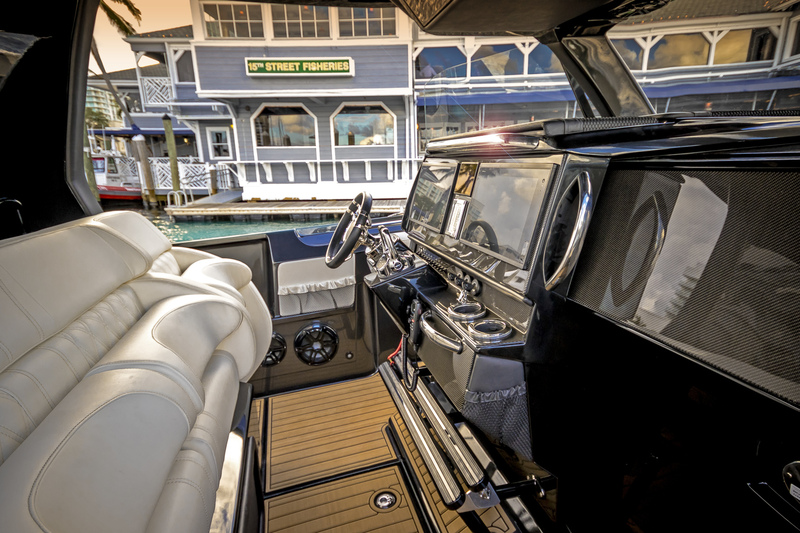 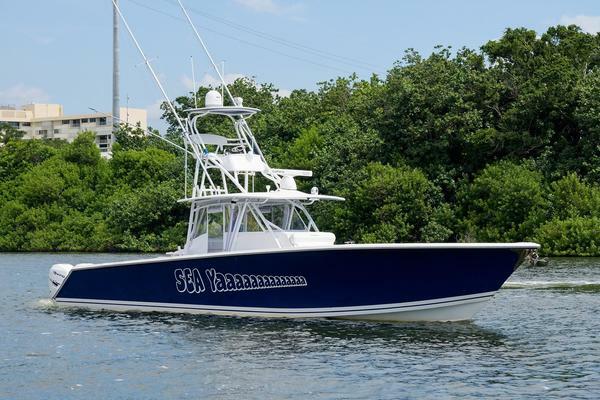 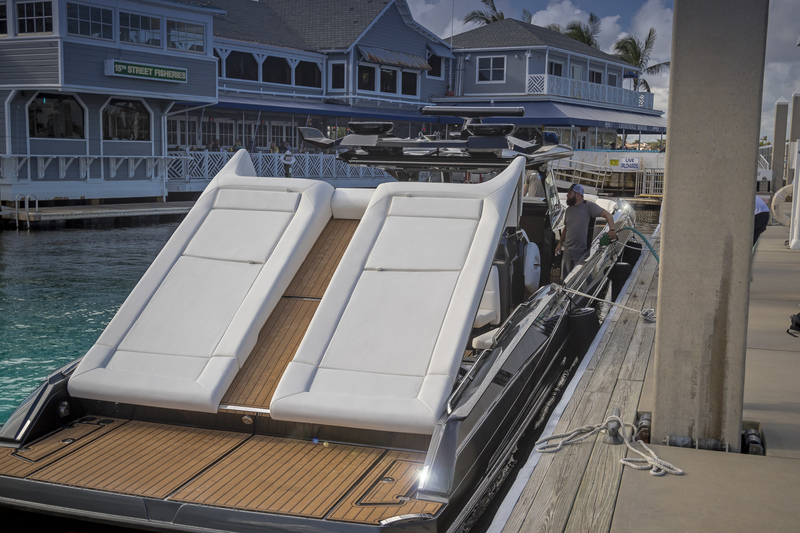 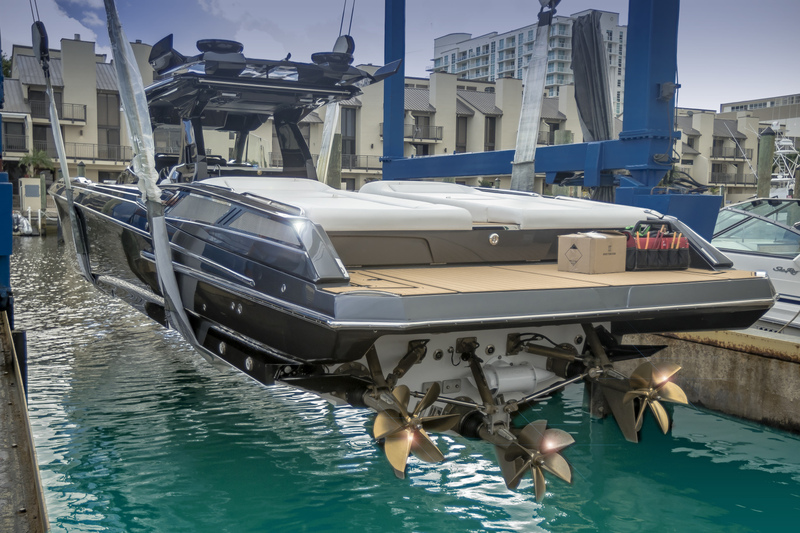 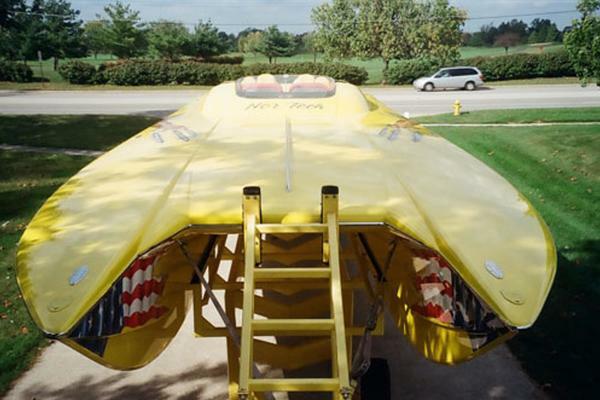 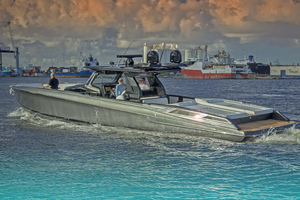 This beefy offshore cruiser combines a perfect blend of features, comfort, luxury, and performance to fulfill a wide range of boating needs and lifestyles. Set up with triple 550HP Cummins Diesels coupled to ASD8 Arneson drives, you will find high cruising speeds over 50 MPH while sipping fuel making this the perfect long-range limousine for traveling back and forth to the islands from the mainland.